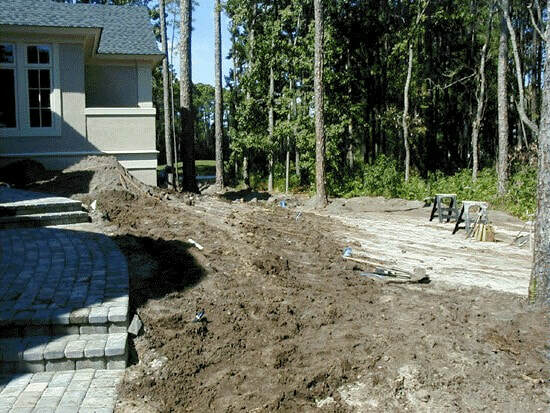 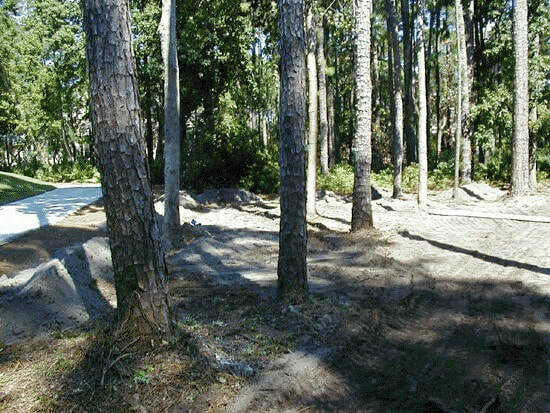 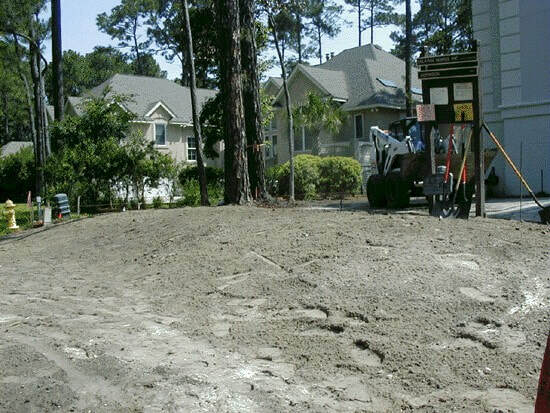 ​Proper grading and drainage for surface water runoff is a major concern in the Lowcountry. 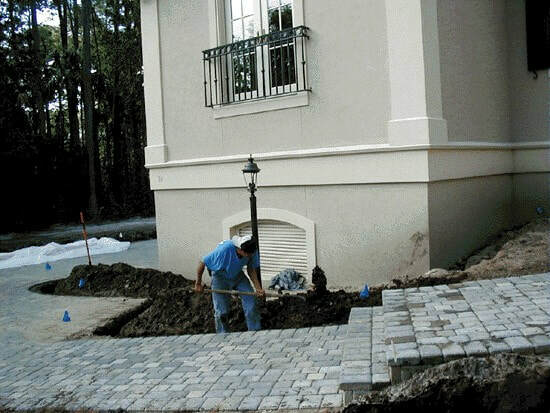 We have years of experience with quality, functional drainage solutions. 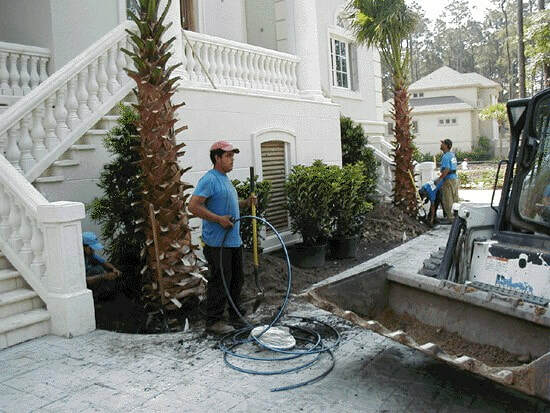 From simple fine grading to berms, catch basins and retaining walls, we have the knowledge and expertise to analyze, determine and implement a practical drainage solution for your particular project. 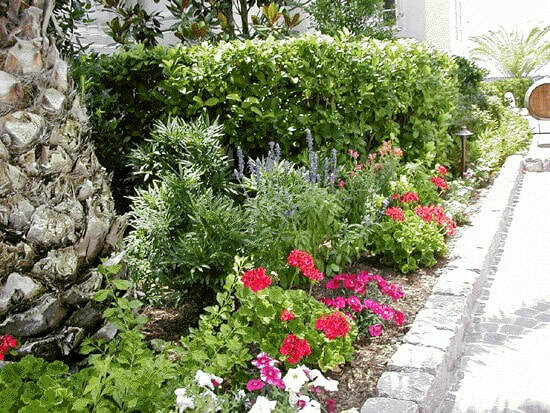 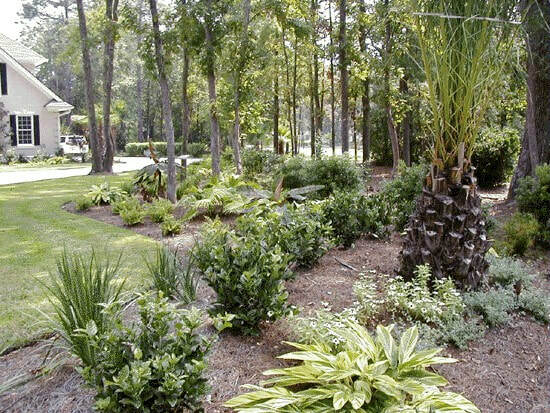 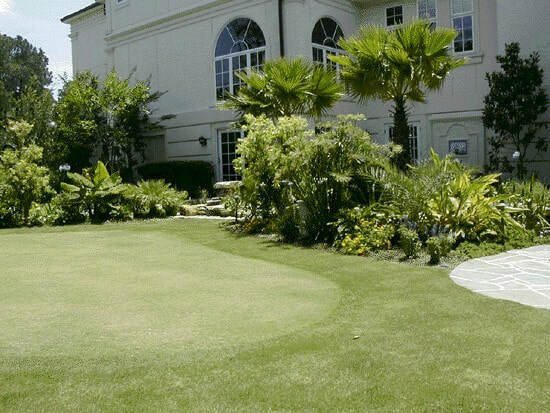 The health and appearance of your plantings, lawn and overall aesthetic all depend on this key landscape element. 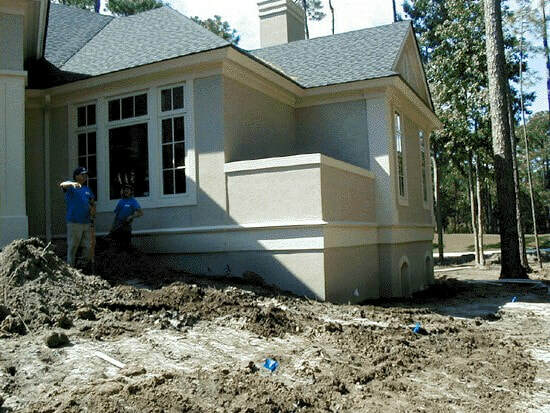 Call if you have questions about an existing problem or for suggested options for new construction or site planning.